Use our expert nationwide network to locate the Porsche of your dreams! This service is aimed at the discerning buyer who wants to buy a Porsche but either doesn't know where to start or doesn't have the time to do it properly. Whether it's a 1992 964-bodied RS, a 2008 911 GT3 or that elusive 1972 Carrera 2.7 RS you've always promised yourself, we can help! 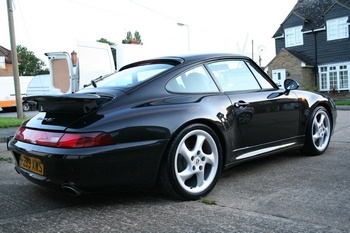 We are asked frequently to help find specific Porsche models. This bespoke service is designed around your requirements and the amount of time you have or wish to devote to the sometimes lengthy business of tracking the right car down and checking it out. The first step is to discuss your needs. You might be looking for your first Porsche and you are not sure whether to buy a classic or a contemporary model. 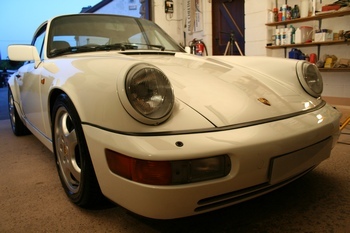 Alternatively, you may be an experienced Porsche owner that knows exactly what you would like. 911uk recommend the following Expert Porsche Sourcing Specialists. Buying a used Porsche can be a bit of a minefield. As well as the usual accident damage, mechanical condition and provenance ie. 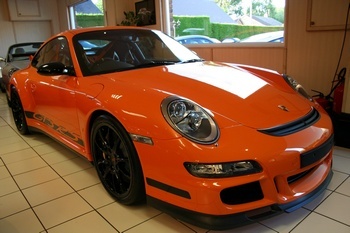 is the car stolen or on finance, there are some Porsche specific things to consider. Things which are outwardly invisible like engine over rev history which whilst not necessarily an issue now may have huge implications in the future. Our team of Porsche experts nationwide have specific areas of expertise in particular models of Porsche, which can make choosing what model you want much easier, then we go to work for you to identify a short list of candidates. We will research the market, define a list of alternatives and refine the list down to a possible shortlist. After you have seen and driven the preferred choice, you can instruct us to perform a comprehensive pre-purchase inspection. 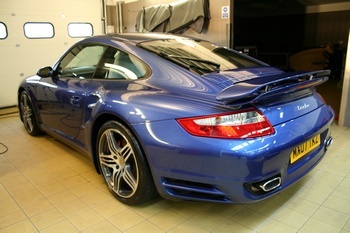 If you wish we can negotiate the price for you and if necessary arrange purchase of the car discreetly on your behalf. Normally the search timescale for a mainstream model is around four to eight weeks, but it does depend on the time of year. Limited editions, classics and specials models will take longer but our team of Porsche experts nationwide with be able to deliver the car of your dreams. We specialise in complete discretion and are able to act as sole contact to the seller or to the restorer if you so desire.